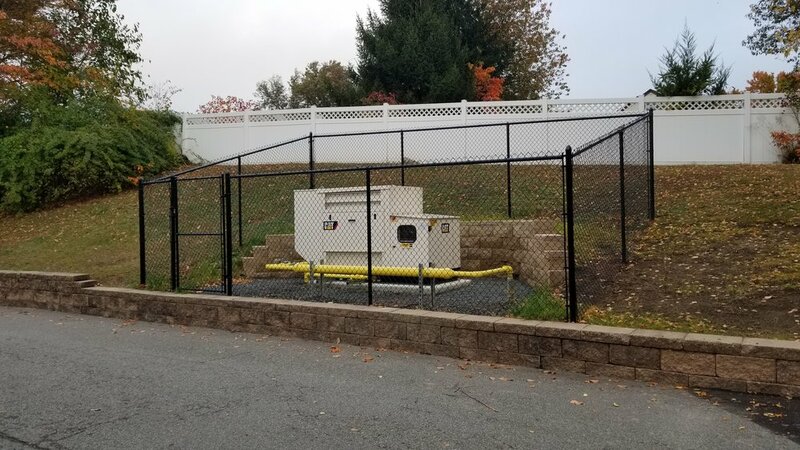 Prime Installation of (6) standby generators within the township ranging in size from 60kW – 400kW, three of which were fueled by natural gas and three fueled by diesel. 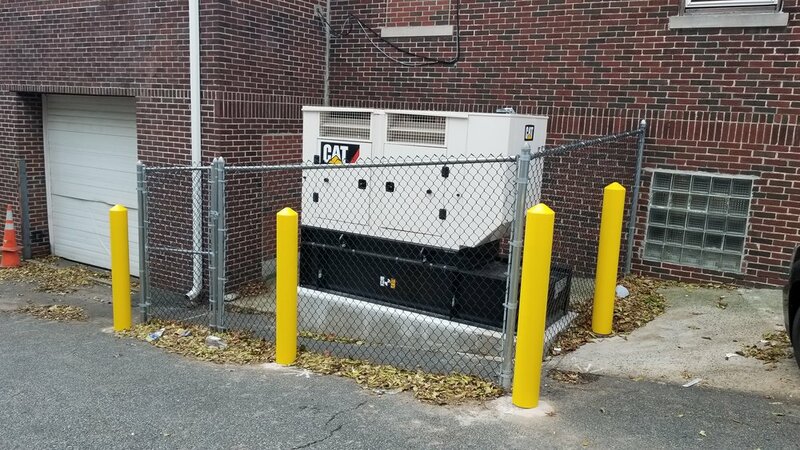 Each generator picks up entire load of each building through an new automatic transfer switch. The work locations of this project included multiple fire department locations, DPW sites, a refuge center and the town hall/police headquarters.